San Francisco, CA/Press/September 10, 2018 – Alex G. Tovarian, Founder, Personal Injury and Employment Attorney at the Law Offices Of Alex G. Tovarian was selected for inclusion into the Top Attorneys of North America 2018-2019 edition of The Who’s Who Directories. If you have been injured in an accident, you may be entitled to compensation for your medical expenses, lost earnings and pain and suffering, you can trust The Law Offices of Alex G. Tovarian to properly present an injury claim and know what a reasonable settlement value for your case. They have a proven track record of successfully resolving all types of disputes. 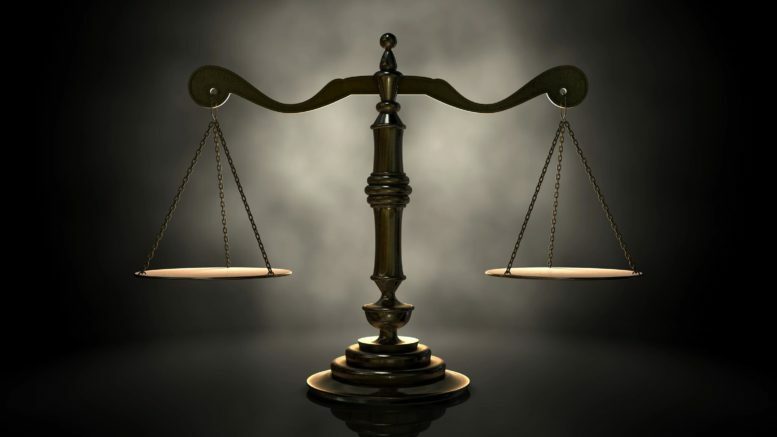 The attorneys handle cases throughout California, including Sacramento, San Francisco, and San Jose in the areas of personal injury and employment law, premises liability, wrongful death, products liability, consumer protection, and drugs and medical devices.The law firm has the experience and skills necessary to thoroughly investigate your case and complex legal issues. They are dedicated to giving you outstanding representation, taking your case to trial if necessary to achieve the results you deserve. 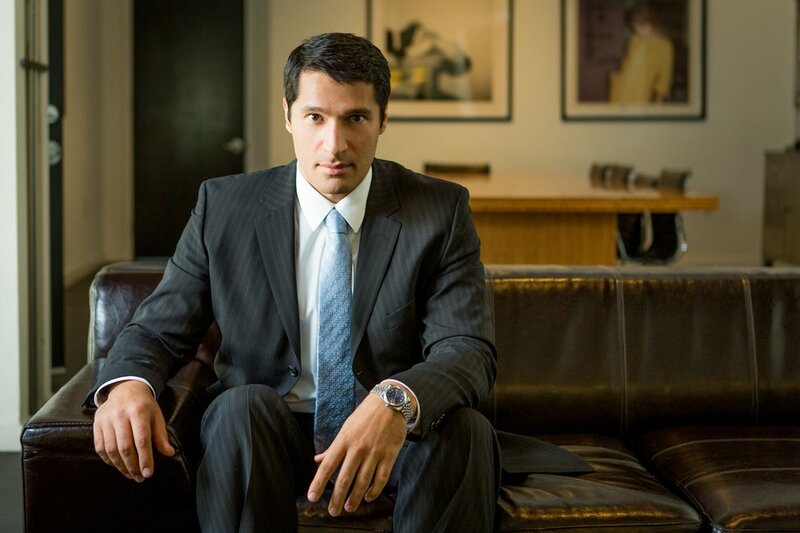 Alex G. Tovarian founder of the firm, is one of the leading Personal Injury and Employment Law attorneys in California. He has been practicing law since 2009, and concentrates also in the area of immigration law. He is personally involved in every case the firm handles from start to finish. Mr. Tovarian know that personal injury matters involve tactics by insurance adjusters and defense lawyers to minimize your injury claim and in the work place environment you may be involved with disputes with your employer over wages, overtime, discrimination or other issues related to your job, Mr. Tovarian know his clients have certain rights to equality, fair pay and a safe workplace environment. Mr. Tovarian graduated from Rostov State University, Class of 1998, Rostovnadonu, Rostovskaya Oblast’, Russia JD, Law 1992 – 1997, and has experience in legal writing, he writes about personal injury law issues and tips on employment law. Mr. Tovarian is recognized by Expertise as one of The Best Malpractice Lawyers in San Francisco. Call for a free consultation to the Law offices of Alex G. Tovarian for help. The legal counselors will guide you with any questions about Personal Injury or Employment Law. Satisfied clients praise the personal service, responsiveness, and supportiveness of the legal team. 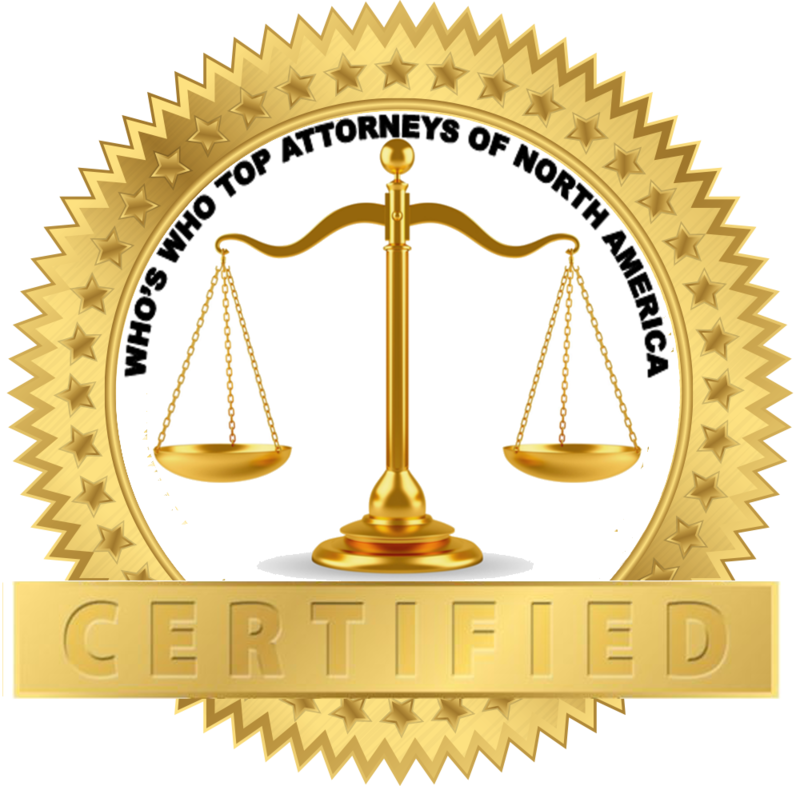 Be the first to comment on "Top Attorney – Alex G. Tovarian"